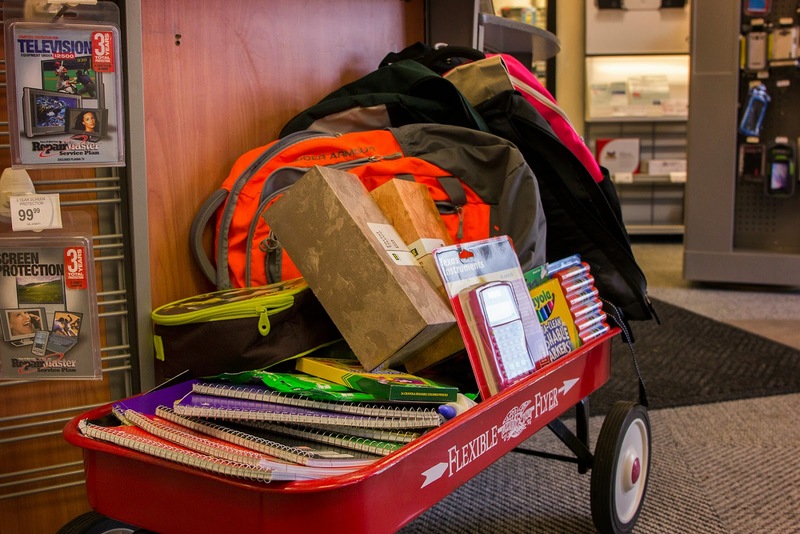 Even though school is in session for Mid-Prairie students, Kalona RadioShack is still collecting donations for those less fortunate. Collection will continue through the end of the month of August. We feel that every child deserves to go to school prepared to learn, so let's do our part to make that happen! Donations can be dropped off or purchased at RadioShack, 213 1st Street in the Bulltowne Plaza.